Ashampoo Snap 9 is a powerful and easy to use screen capture tool which provides everything you need to capture, edits and share snaps and videos of your screen content – quickly and easily! Ashampoo Snap 9 allows you to easily capture whatever you see on your screen as screenshot images with just a few clicks – all or part of the Windows desktop, single windows, selected areas, as well as scrolling web pages, and anything else displayed on your computer’s monitor. Then you can use the editing tools to enhance the screenshot and turn it into a really attractive image. Done? – Publish the results right from within Ashampoo Snap 9 and share your information with friends and colleagues. Apart from pictures, Ashampoo Snap 9 also offers the possibility to produce top-quality videos and demos tailored to your needs. Capture film sequences or computer games (in a window) and save them as high-quality video files. You can also produce demos like video tutorials for software or presentations of websites. Videos and demos can be saved in different formats using various codecs. 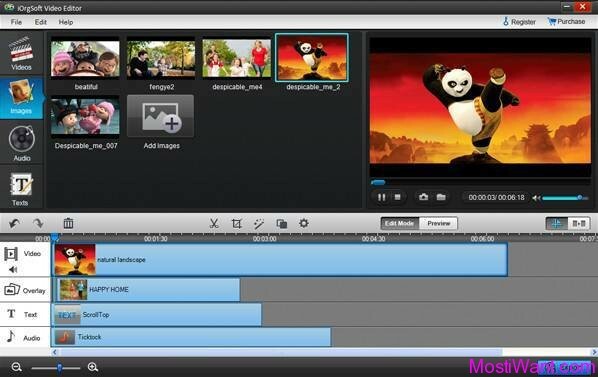 New fantastic features, like cursor and zoom effects, are available during video capture. 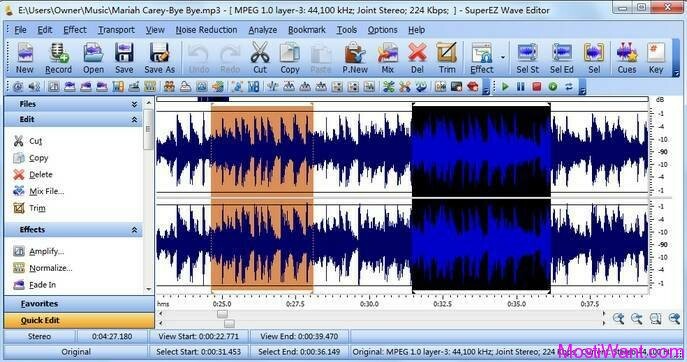 Furthermore a recording can be paused and resumed anytime, in order to, for example, switch between applications or prepare the screen content. Of course, you are not limited to the main screen anymore, because Ashampoo Snap 9 also supports multi-monitor environments. Ashampoo Snap 9 is exceptionally simple to use. The program is always ready to hand as a toolbar at the top of the screen that provides access to all functions. When you find something you want to capture, move your cursor to that toolbar to display Snap 9’s icons and choose the type of capture you want. Or you can instead right-click the Snap 9 icon at the System Tray and choose your capture options. After making a screenshot, an intuitive editor opens automatically and provides you with extensive image editing functions allow you to add shapes, arrows, highlighted areas add text annotations, and add special effect to your snapshots. 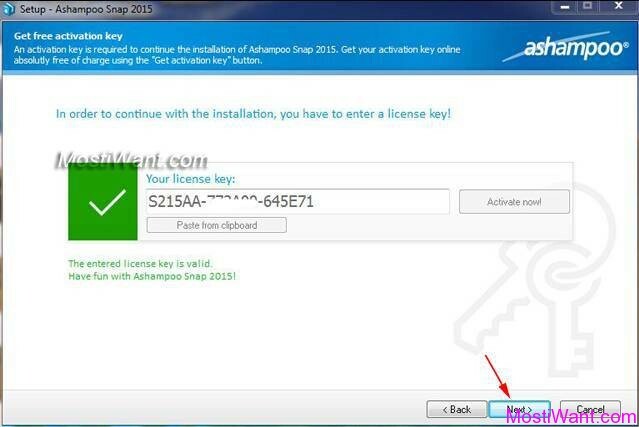 Ashampoo Snap normally costs $39.99 per serial number / license key. But Ashampoo is having giveaway of Ashampoo Snap 9 (v9.0.6), where everyone can download a full version copy for free. Not sure for how long the giveaway is going to last, which means it’s probably best to grab the goods while the offer is still live. 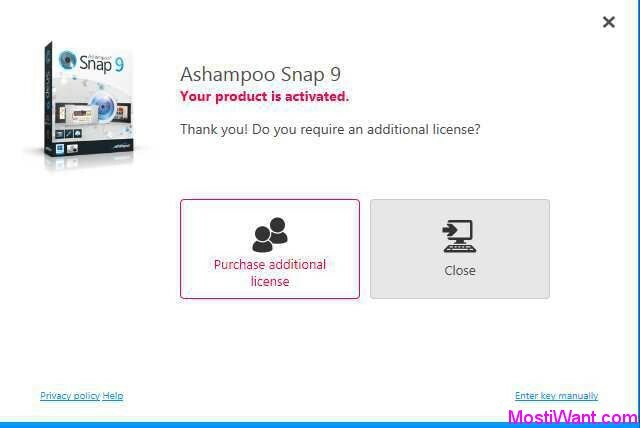 Ashampoo Snap 9 is not the latest version on its branch because the developer has released Ashampoo Snap 10 software sometime ago. But this does not mean in any way that Ashampoo Snap 9 is useless or obsolete. The features available are still current and compatible with the needs of a regular user. 1. 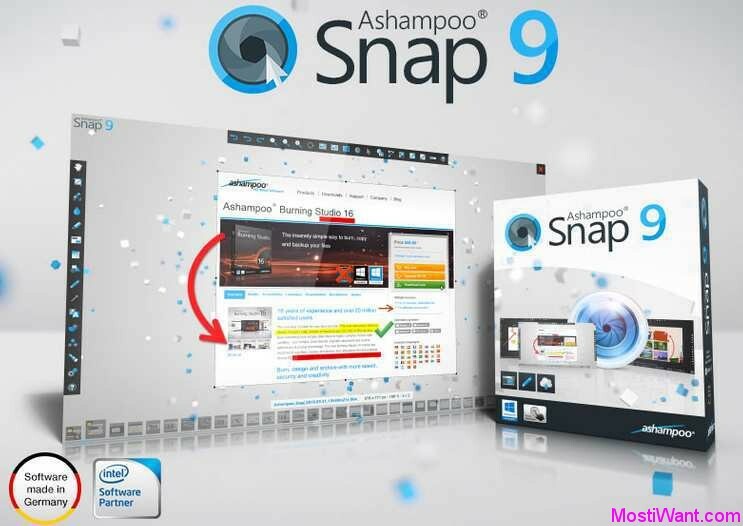 Download Ashampoo Snap 9 (v9.0.6) installer from this link and install it. 2. During installation, press “Get free activation key” button to open the registration page, or you can simply visit the registration page here. 3. In that webpage, enter your e-mail address and then click on the “Request full version key” button. If you are an existing Ashampoo user, you will be asked to login to your account, where your free license key will be displayed. If you are a new user, you need to register to receive your free license key. Please note: in addition to registering for the free license key, you are also opting in to receive Ashampoo “service letters”. They will send you a nagging email every now and then asking you to upgrade to their latest version down the track (which I normally sent to my trash as soon as I got it). Although you can opt-out of letters after you register via MyAshampoo, it is better use temporary email services such as 10 Minute Mail . 5. Take note that Ashampoo Snap 9 may offer to download and install unnecessary bloatware that are not related to the core functionality. If this doesn’t suit you then choose “No, thank you” option when you’re asked. 6. Done, enjoy your free full versionAshampoo Snap 9! Updated: This is not a new promo but lasts for a long time (shared on Apr 17, 2018). It is still working and many of you may need it. I change the date published for this post to make it up. Enjoy this full featured and easy to use screen capture tool . Finances very limited – thanks so much for these offers. Thanks, but here we go again, what to choose? Software version (9) which is being offered. Which one is better, newer, best? And can I install one over the other? Ashampoo does this all the time and it’s very frustrating. Which one is better, newer, best? Asampoo does this all the time. Some times it says invalid registration and some times it opens up and shows ashmpoo snap 7 registration page. Hi Afeef, please read the comment by Shyam. If that still doesn’t work for you, please let me know and I will flag this giveaway as expired. 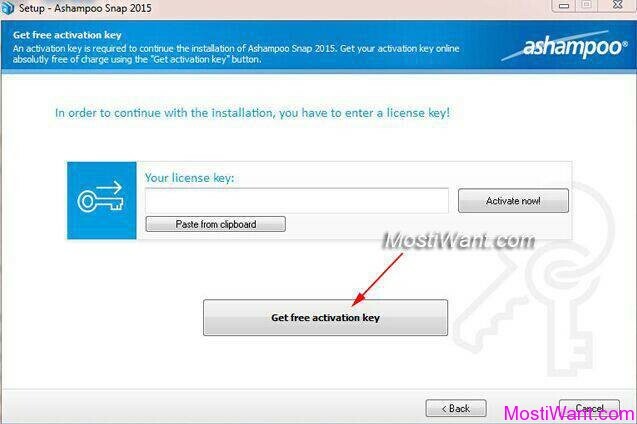 Anyway, you can always get Ashampoo Snap 2015 (v8.0.2) or Ashampoo Snap 7 for free. I tried a couple of hours ago and it was working. I even got the code but it says trial ended when applying the same though I am able to use the product. Previous I was using 2015 8.0.2 key. I just went to ‘buy and activate’ link on the product and it says 366 days until deactivation. So I guess I am good. Is this the same as Ashampoo 8 ? Hi Shyam, is this offer still working for you? The registration page now says “Invalid product registration” but the installer still works on my PC. I want to know if it is the same for you. Thanks in advance! Thanks William. It’s nice to upgrade to v8.0.4. You are always welcome, mishasin. Have a great day! Thanks, MostIwant.com. Your updates are valuable. Keep it up..
You are always welcome, Laxmikant. Have a great day! Worked right away. Testing to see if I love the hidden floating top bar method. Seems good if use captures a lot daily. Beats having another icon to find like SnippingTool. Various options also a big treat. Optional 40 days to trial ver 8. Thank you for this version 7. It is my favorite screenshot tool for windows. Getting the same page as Yau that the campaign has not yet been launched. Thanks for the effort though it is much appreciated. 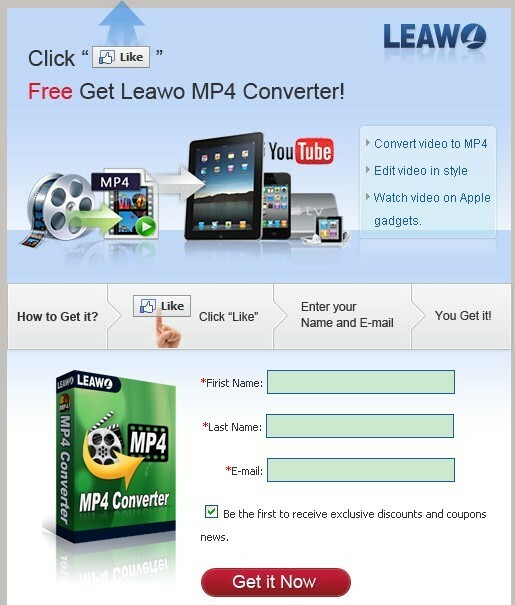 Here I recommend you a site -http://giveaway.glarysoft.com/- this website allows anyone to download new and free software every single day. Thank you. I used the previous version and have now updated.